English is an important subject at Herschel and is taught by enthusiastic teachers who encourage students to think creatively. We offer a range of extracurricular activities, such as the Gobbledegook club and participate in competitions such as the spelling bee and the annual Youth Speaks competition. Within school, events such as the Readathon are held and National Poetry Day is celebrated which encourages pupils to engage in English related activities. In Key Stage 3, students study a range of different texts and are assessed through challenging speaking, listening, reading and writing tasks. 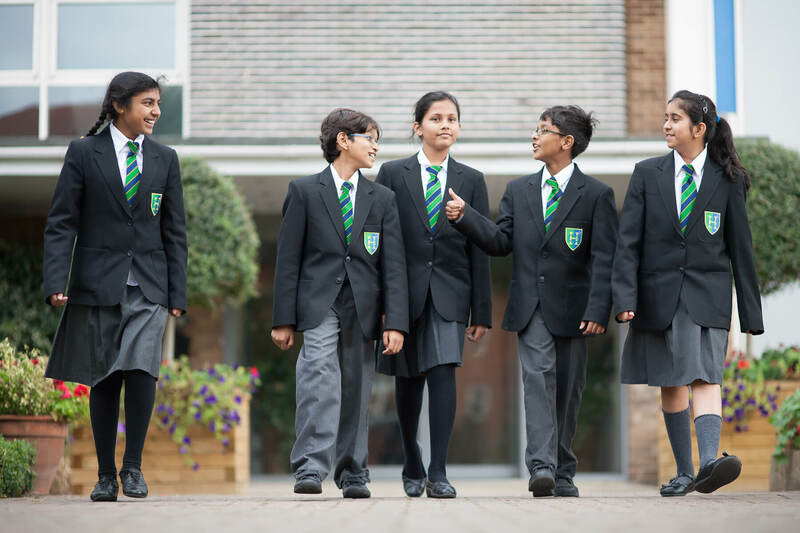 This prepares students for the demands of GCSE English and English Literature, where the overall grade is determined by regular controlled assessments and three exams, spread throughout the two years. A-Level English Literature is an exciting course, covering novels, poetry and plays from different time periods and cultures. Media studies, an increasingly relevant subject, is also offered as a GCSE and can be taken as an A-Level.